A selfless act of love goes a long way. Love comes in many forms. It can comes from a dear friends, classmates and family members. And sometimes we don’t even know the person bestowing a random act of kindness upon us. But the most important thing is that these selfless acts happen in the world every day, even during tragedies. See the powerful images below of some of our favorite everyday heroes. 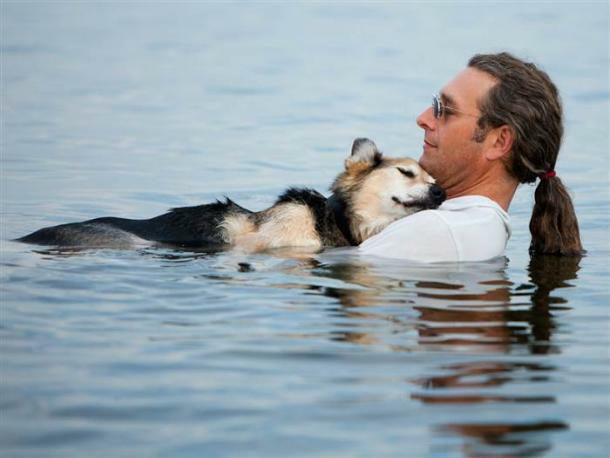 John Unger found that resting in the cool waters of Lake Superior was the only way to lull his arthritic dog to sleep, so he would take a dip with Schoep every day. 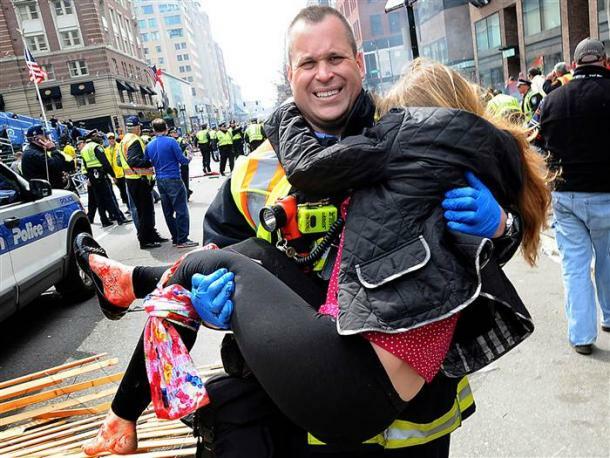 Fireman Jimmy Plourde's selfless rescue of Victoria McGrath became an iconic image of the Boston Marathon bombing. Michael Patterson didn’t hesitate to save four-year-old Javea Jones when she was drowning in a Georgia creek. 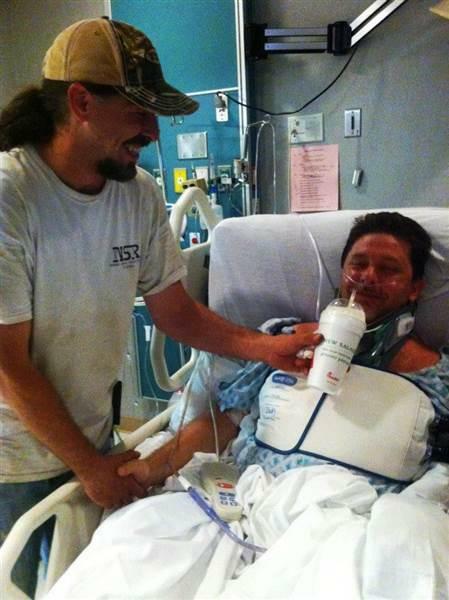 Unfortunately, he suffered a spinal injury as a result of his heroics, and was paralyzed from the shoulders down. 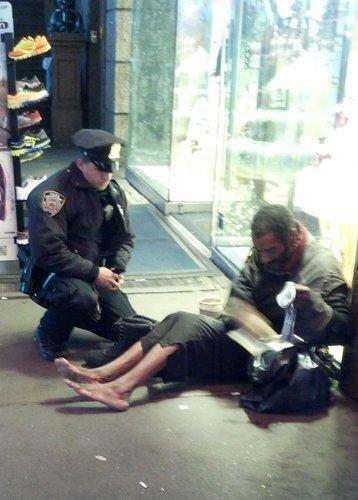 NYPD Officer Larry DePrimo became famous nationwide when he bought a pair of boots and thermal socks for a homeless man who had neither. 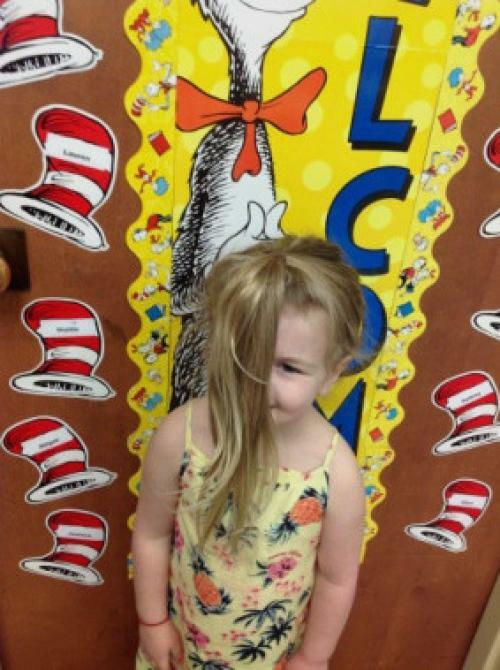 Four-year-old Sydney Myers-Schoonover cut off twelve inches of her own hair to provide wigs for sick children.